It wasn't so long ago that you couldn't go 2 minutes without hearing Willow Smith's "Whip My Hair". At the time Willow was 9 years old and embarking on the arduous task of emerging from her famous parents' shadow. "Whip My Hair" transcended everything (this is fact, not opinion), so by all accounts Willow would have certainly been a big name in the industry had she stayed on the beaten path. But, shortly after "Whip My Hair"'s success, Willow seemingly lost interest in her new found hair whipping persona and quietly chose slink back into the shadows of celebrity child-dom. Five years later, Willow and her brother Jaden are more famous for saying weird stuff in interviews than their music, despite consistently and quietly putting out some of the most interesting and technically proficient music. 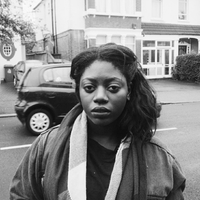 Their sound transcends genre, pulling from r&b, indie, rock, and rap. About a year ago Willow began to upload her new music to a soundcloud account along with the collaborations that she and her brother Jaden had worked on. 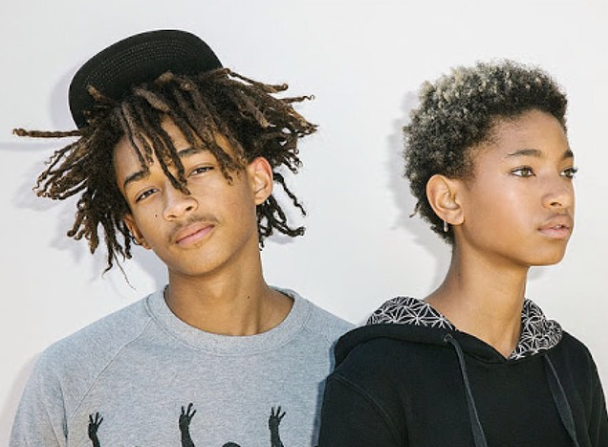 The pair frequently work together with Jaden often rapping verses punctuated by his sister's well crafted harmonies. As far as the music goes, Willow and Jaden's efforts read more like a sketchbook than a full and completed body of work. The skeletons for a full length are certainly there for either of them but people are rarely aware of their modest yet powerful offerings. Every couple of weeks one (or both) of them will drop a song on Soundcloud, tweet about it, and leave it alone. Yesterday Jaden dropped a new song to his sister's soundcloud and it may be his best work yet. "Offering" is laid-back and conscious. He vacillates from praising his father (actual Will Smith), to rhetorically questioning earth's boundaries and CO2 emissions. Yeah, I know.